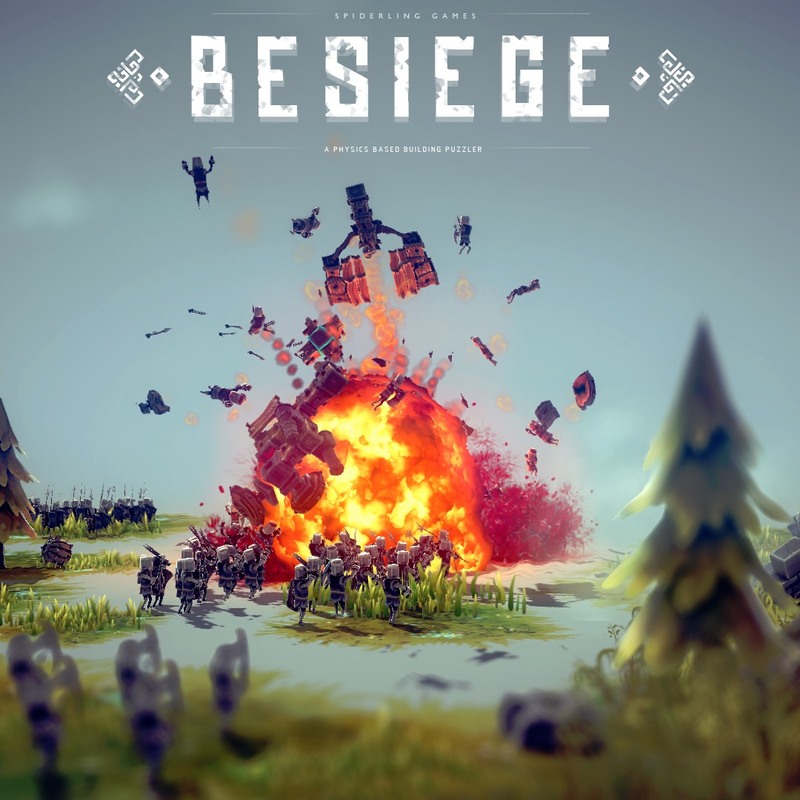 Besiege is a physics based building video game by Spiderling Studios. In the game, players create war machines and lay waste to peaceful hamlets and lonely outposts. The font used for the logo of the video game is very similar to Chinese Rocks Regular. Chinese Rocks designed by Ray Larabie was inspired by hand-cut rubber-stamp lettering on 20th Century Chinese export containers. You can download the regular version for free here, and check out more premium weights and styles here. If you do not want to download and install the font but just like to create simple text or logos using Besiege (video game) Font, just use the text generator below. The following tool will convert your entered text into images using Besiege (video game) Font, and then you can right-click on the image to save it or click on the "EMBED" button to get links to embed images on the web.